Supplied keyed to differ with 2 keys. Available keyed-alike or master keyed. Patented until 2029. 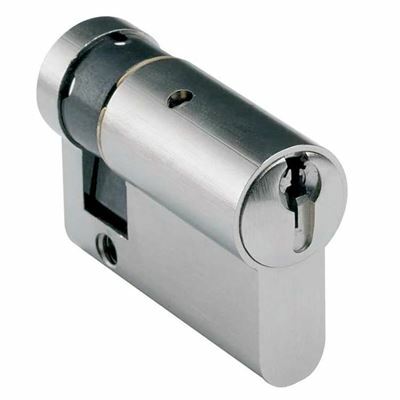 The 2000+ PREMIER XT Series is a high quality, comprehensive cylinder range suitable for medium to high security applications. Patented 6 pin security until 2029. EN 1303:2005 Grade 6 Key Related Security. EN 1303:2005 Grade 6 Durability. EN 1303:2005 Grade 1 Attack Resistance. Learn more about EN 1303 Cylinder Standards. Available Keyed-Differ, Keyed Alike or Master Keyed. Available in a comprehensive range of cylinder types and sizes. Options include Double-Clutch, Anti-Barricade and Classroom Function. The security of any keyed system can quickly be compromised if keys are lost or not returned. Controlling who has access to keys can be further compromised if keyblanks are available on any high street. 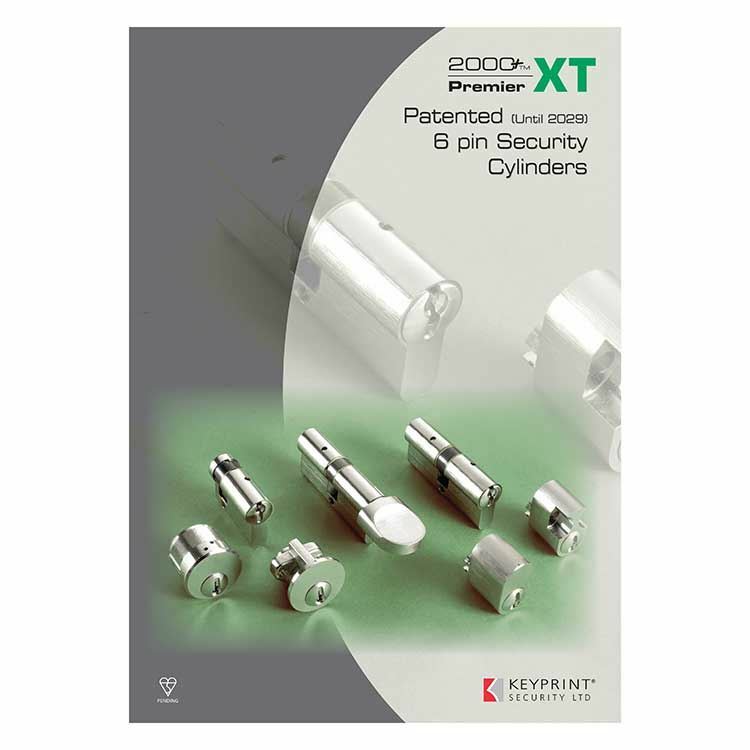 The 2000+ PREMIER XT Series is protected by patents until 2029 and the manufacture of keyblanks can therefore be restricted, making the unauthorised copying of such keys virtually impossible. Duplication of keys can only be carried out by the manufacturer under a letter of authority.